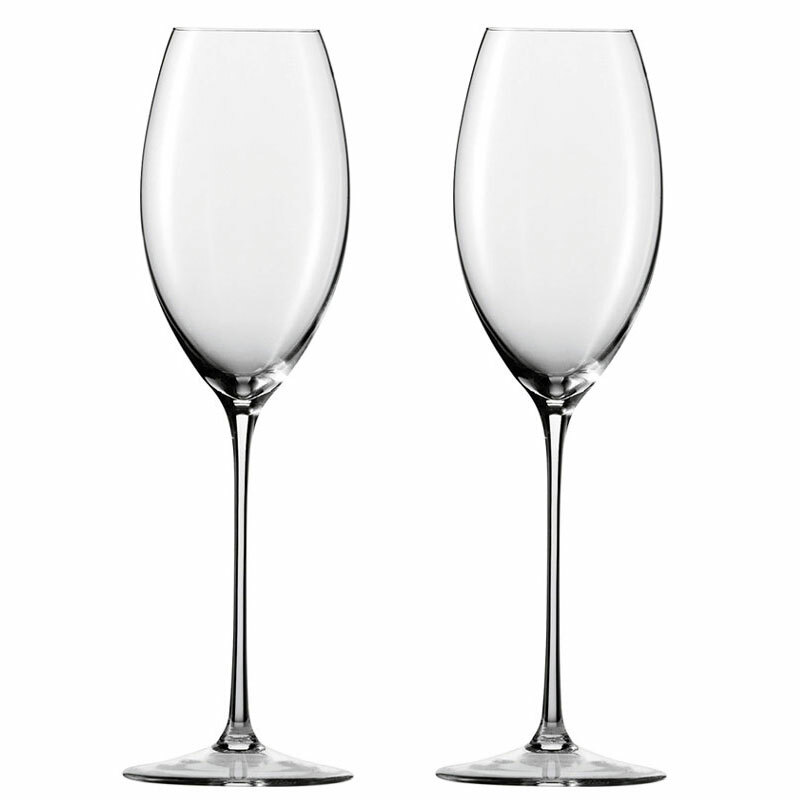 The cuppa Champagne Glass tapers upward to concentrate the fine aromas and multifaceted fragrances of exclusive Champagnes. The complex bouquet optimally develops thanks to the dimensions of the cuppa. 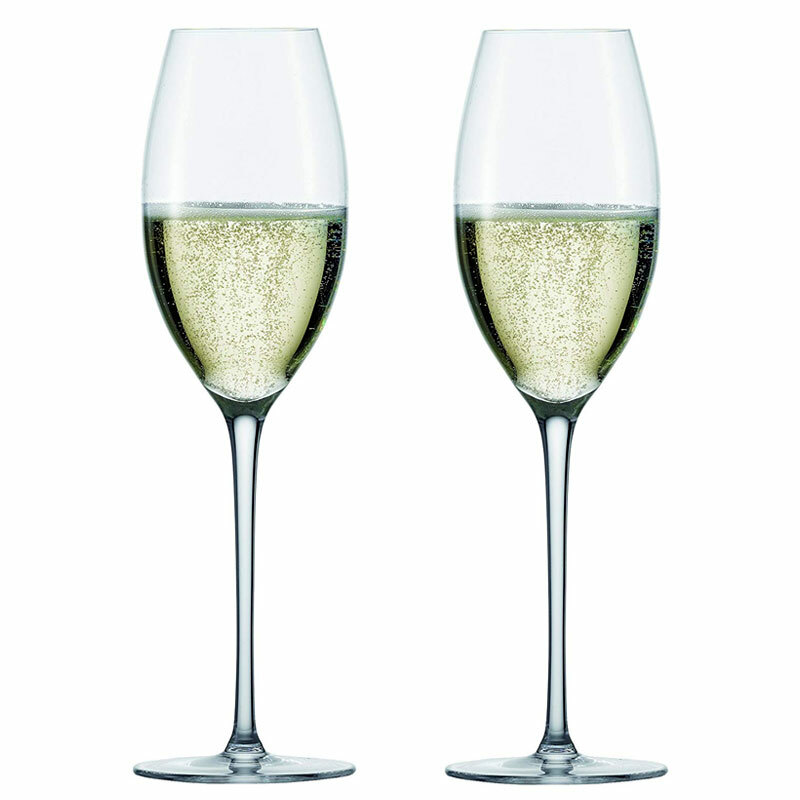 The effervescent points make the enjoyment of champagne an unforgettable delight. Suitable for Champagne Millesime, Champagne Prestige Cuvee, Pink Champagne, Vintner’s Sparkling Wine with vintage designation, Cava. These are truly beautiful glasses; delicate and fine. 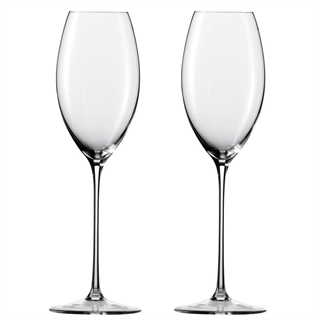 If you are serious about Champagne, an investment in glasses such as this is so worthwhile...and they were delivered less than 24 hours from ordering!